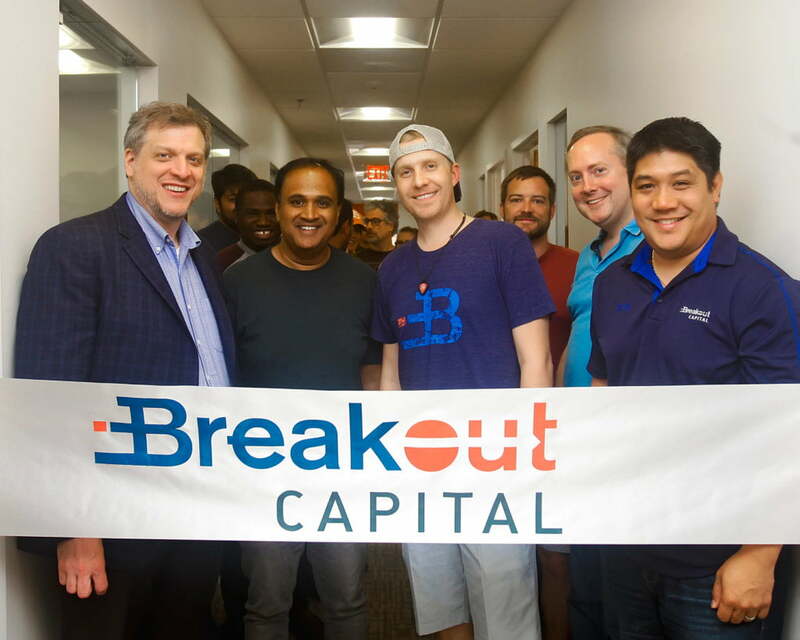 Breakout Capital’s third anniversary last month included many milestones, events, and celebrations. Breakout Capital nearly doubled in size within the last 6 months to keep pace with our lending and technology development growth. After having month over month sales growth through the first two quarters of 2018, Breakout completed a new $15 million credit facility with Medalist Partners. This new facility gives us the runway to continue lending, specifically with the game-changing FactorAdvantageSM. In the coming months, our innovations in technology will take center stage. Following our acquisition of HomeZen, our continued efforts in machine learning, artificial intelligence, and blockchain will create internal operational efficiencies and new product innovation which will support our partners and small business customers. To celebrate the warm climate and our recent milestones, we recently kicked off the summer with a fun-filled day with food, family and friends! Our CEO-hosted cookout included live music, games, and water activities for kids (and adults). In the upcoming months, Breakout will participate in local DC community service outreach events, attending national conferences and award shows (fingers crossed! ), and continuing our efforts in supporting small businesses through innovation product offerings and educational resources. Since our start in 2015, we’ve made great strides supporting small businesses across the country with loans that are suited for their business objectives, helping them graduate to less expensive and longer-term loans including SBA loans, and providing financial education resources.